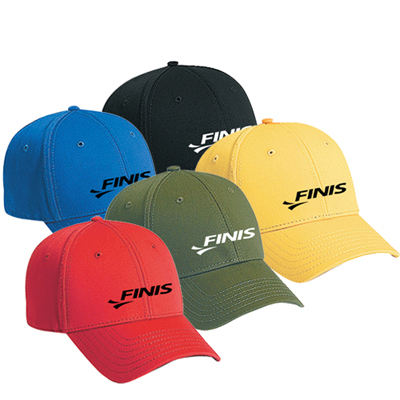 Have you placed an order for the promotional Superior Cotton Twill Cap? 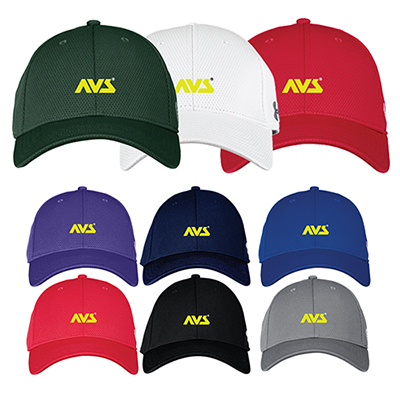 Protect customers and employees from the sun while promoting your brand with promotional Superior Cotton Twill Caps. 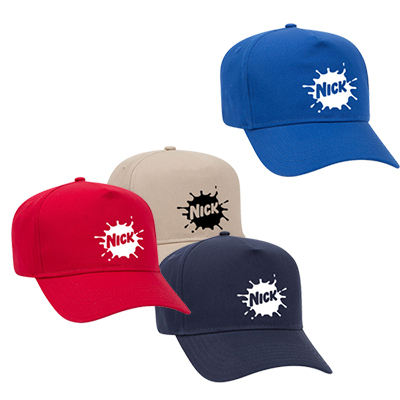 Made of 100% cotton, these caps are just the right tools for an effective advertising campaign. You can be assured that your recipients will use them for as long as they can. 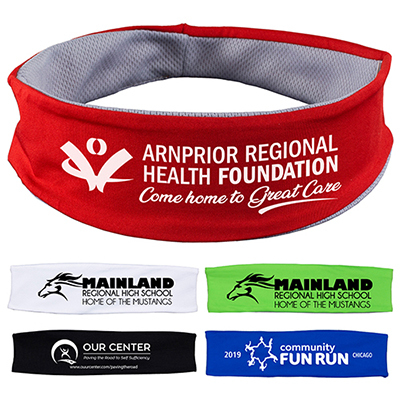 Place an order for these twill caps and use them to effectively promote your brand! 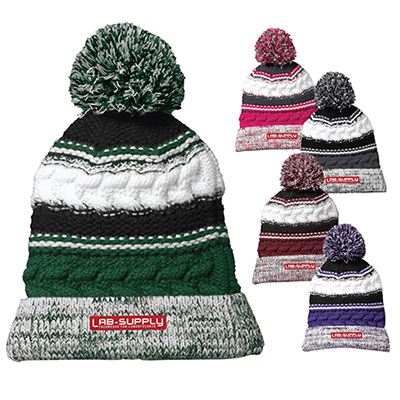 "The quality of this cap and the embroidery is truly impressive. I'm sure my customers will keep this cap for a long time and give my logo the desired exposure." "Embroidery work on the logo was good. " FREE Shipping! Keep the rays off - this embroidered cap will serve you with care.